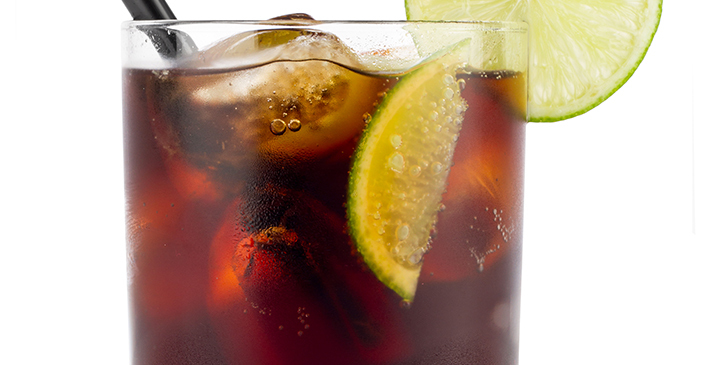 Otherwise known as a rum and coke, the Cuba Libre is a simple cocktail. It is really easy to make and is a great drink year round. Squeeze the lime into a highball glass over ice. Fill the glass with Coca-Cola, stir and serve.